Service Design Drinks are open and informal meetings to bring Milan Service Design community together. Service Design Drinks Milan connects everyone interested in Service Design, User Experience, Customer Experience and Design Thinking, to share experiences, expand knowledge and create new opportunities. Service Design Drinks is an international event format that was missing in Milan, thus we decided to join forces to build it. Check below for a preview of the last events or head to Past Events for the full list. During Native Culture Services the members of SDDMilan Community take the stage: through the stories of Nicola, Tatsiana, Martina, Akanksha and Giovanni we discovered pecuilar services and their value within the context in which they are designed, developed and distributed. During this event we wanted to discover an uncommon application: Service Design for cultural field: two service designers (Roberta Tassi from Oblo and Ece Ozdil from Junior) experienced through research, trends and cases studies how service design and its methodologies supported museums and memorial centers experience to became "more that a visit". ServDes. - Service Design and Innovation Conference - is the most important conference about Service Design worldwide. The conference is happening every two years and last year was hosted by Politecnico di Milano and POLI.design on 18-20th of June. 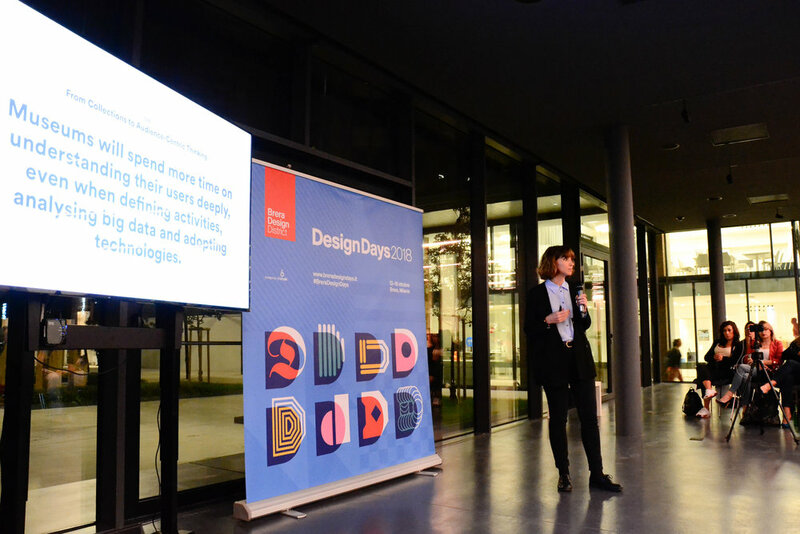 During the event “Service Design Drinks Milan #15 - Service Design Drinks Milan meets ServDes” we had the honour of opening the conference and gave the opportunity to our amazing community to have a glimpse of the contents that would have been shared during the following days. 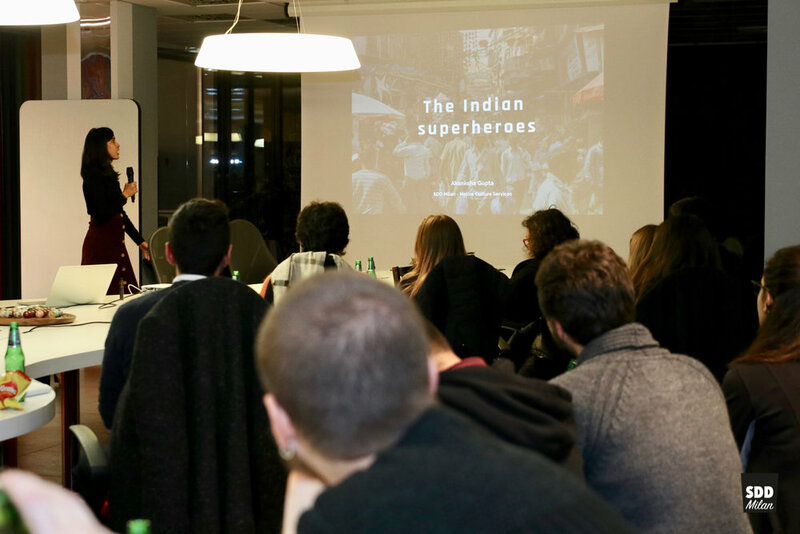 We hosted a panel discussion among international guests, the gurus of Service Design coming to Milan for this memorable occasion.